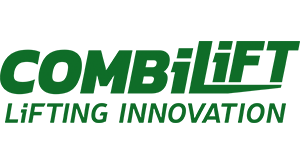 Combilift employs more than 500 people and occupies a brand new, purpose-built facility spanning 46,500 m² in Monaghan, Ireland. 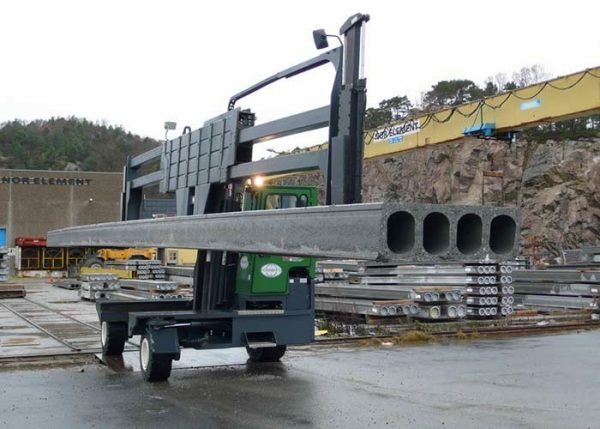 As engineers, we’re always looking for ways to do things better. 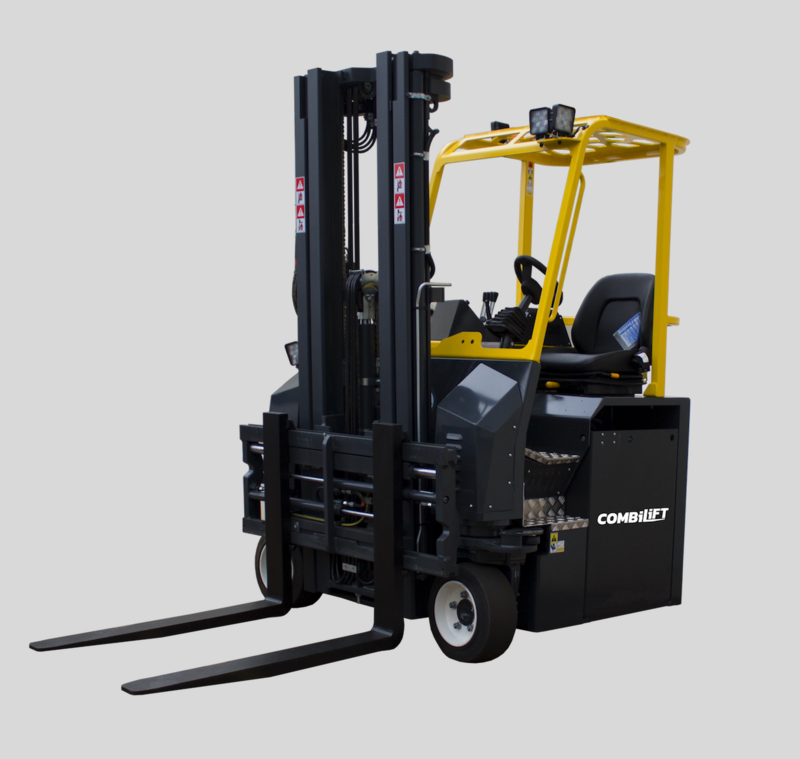 Innovation, Flexibility and Service is the ethos on which Combilift’s success is built and has seen them become the world’s fastest-growing forklift manufacturer, exporting to more than 85 countries and with more than 38,000 trucks in use worldwide. No other manufacturer in the world can deliver the same level of customisation and adaptability, or cater so effectively to the diverse needs of every individual customer, whether their enterprise is large or small. 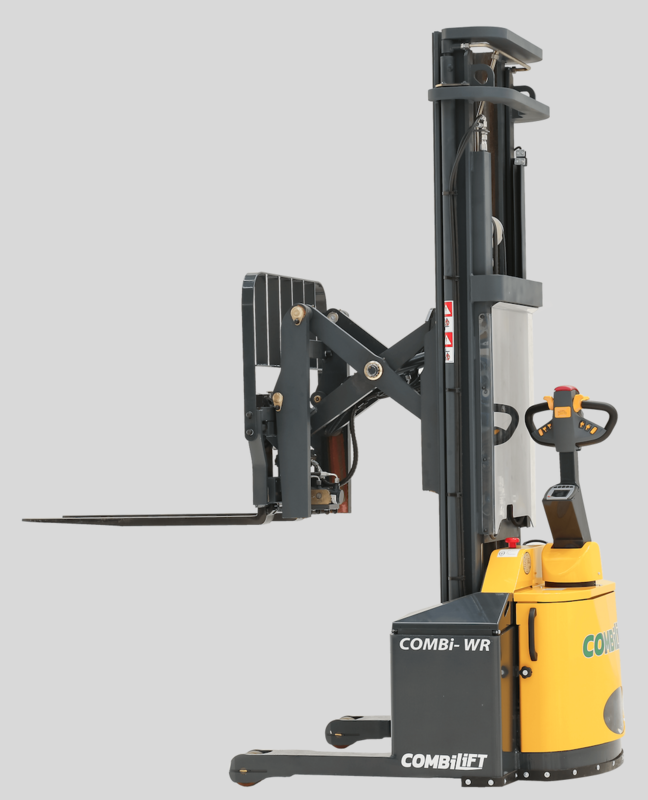 In business, mistakes can be costly, which is why they place safety as a top priority. 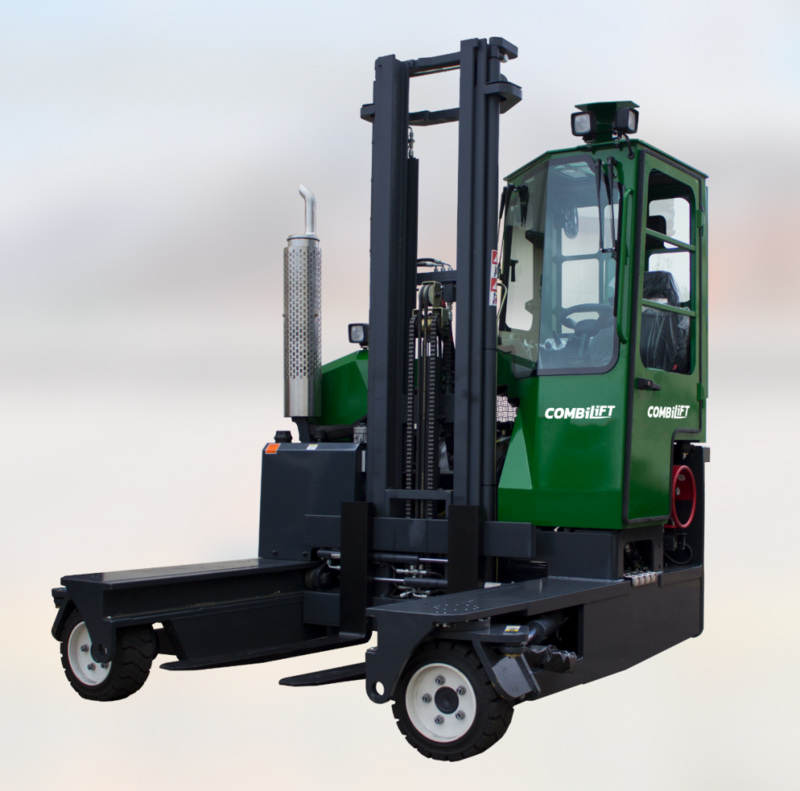 With a low centre of gravity and integrated platform, their trucks make it simple, swift and safe to transport long and heavy loads. 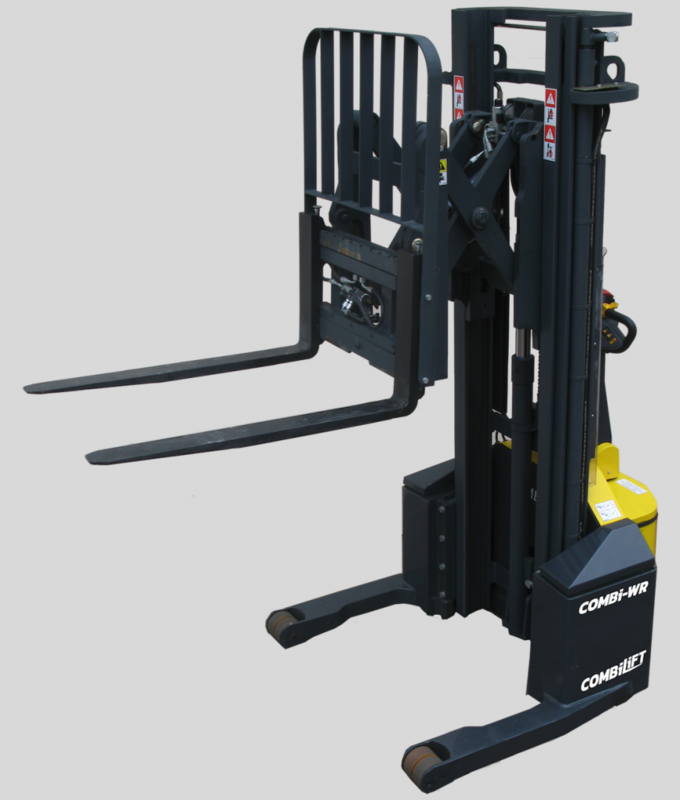 Their patented four-directional technology means that their forklifts are not restricted by the length of the load – so they can navigate narrow aisles and doorways with ease. 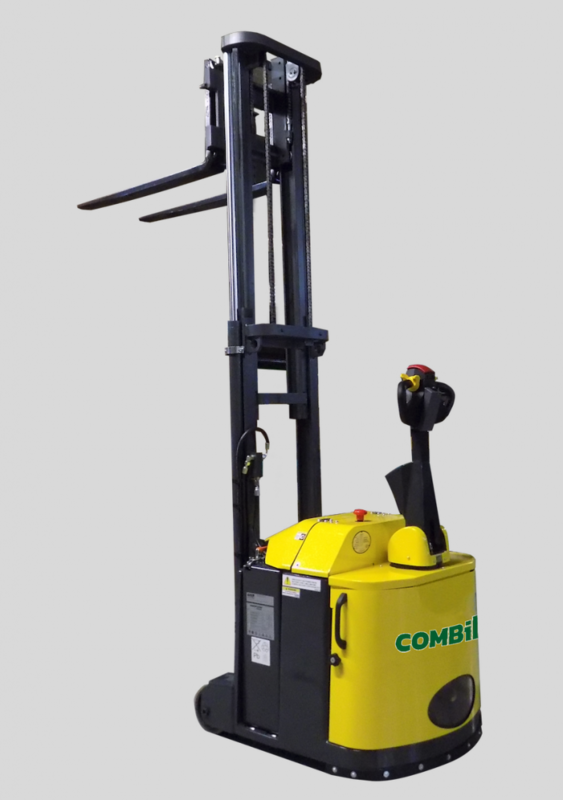 This exceptional manoeuvrability maximizes the amount of storage space in your warehouse. 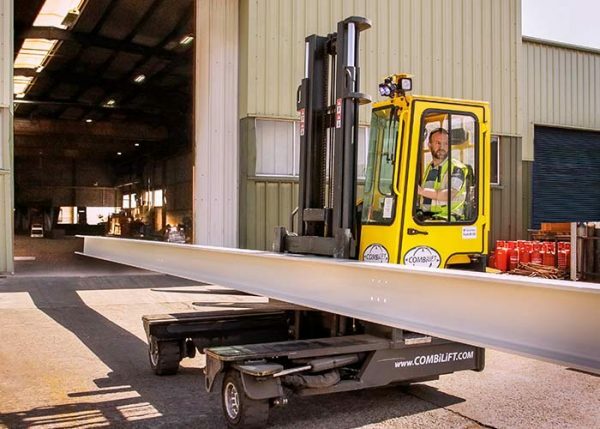 Some of their customers have gained 100% extra storage just by switching to Combilift. 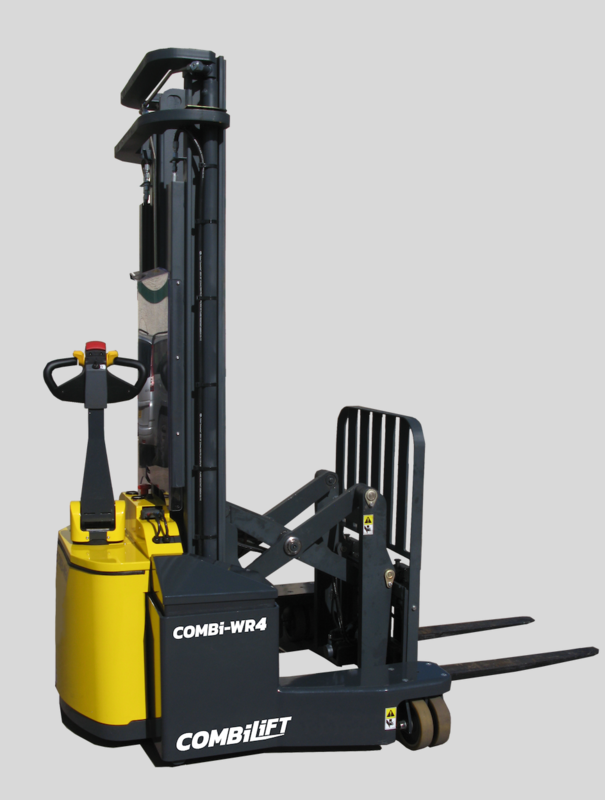 The only time they make two identical forklifts are when a customer loves their first one so much, they order another. Combilift can tailor the specification of everything we manufacture according to the individual needs of their customer. 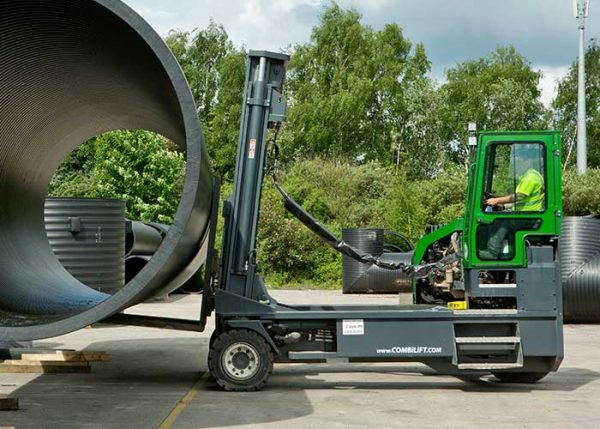 Their engineers take every variable into account – warehouse size, aisle width, load size and type, external terrain, climate and even the physical characteristics of your operator.